To get your copy, click the link below! I lived in Knickerbocker Village from 1964-1996, the same Lower East Side housing project where the Rosenbergs resided when they were arrested in 1950. During the time of the Rosenbergs, Knickerbocker Village housed over 1500 families; most of them of Jewish, Italian, or Irish descent. But, by the time I moved to Knickerbocker Village the demographics had changed significantly. Following the Rosenbergs’ arrests, many Jewish families, for whatever reason, moved out of the neighborhood, and they were replaced mostly by Italian/Americans. Now, Knickerbocker Village, due to the recent increase in New York City’s Chinese population and the close proximity of Chinatown, is predominantly Chinese. Over the years, I’ve heard people, who lived in Knickerbocker Village at the same time as the Rosenbergs, talk about the Rosenbergs and not always in a kind way. People generally spoke favorably about Ethel . But, as far as I can determine, Julius was disliked by practically everyone. The $64,000 question is – were both Rosenbergs Soviet spies? Were both really traitors to their country? 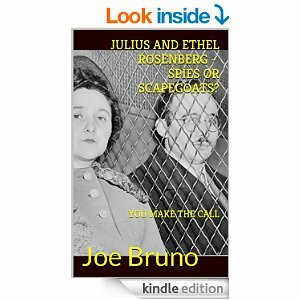 Or, was being the faithful wife of Julius Rosenberg Ethel’s biggest crime? The truth, as we shall see, is somewhere in the middle. AMAZON KINDLE COUNTDOWN DEAL!! 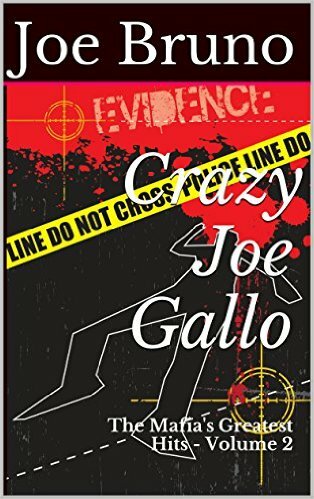 International Best Selling author Joe Bruno’s “Crazy Joe Gallo – The Mafia’s Greatest Hits – Volume 2” is on a special KINDLE COUNTDOWN Sale!! 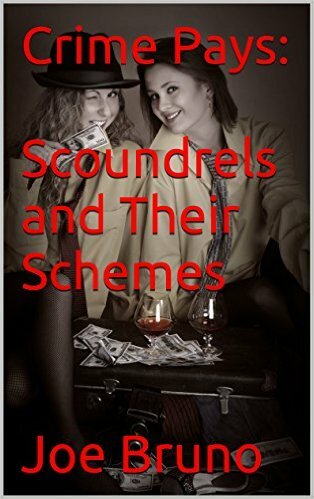 For a limited time only, the price for the best selling book is 99 cents. That’s right, folks, less than a buck for a book that is ranked #4 on Amazon/USA in the category “”Law Enforcement Biographies,” and #8 in “Organized Crime (The rankings change every hour). To grab your copy, click the link below!